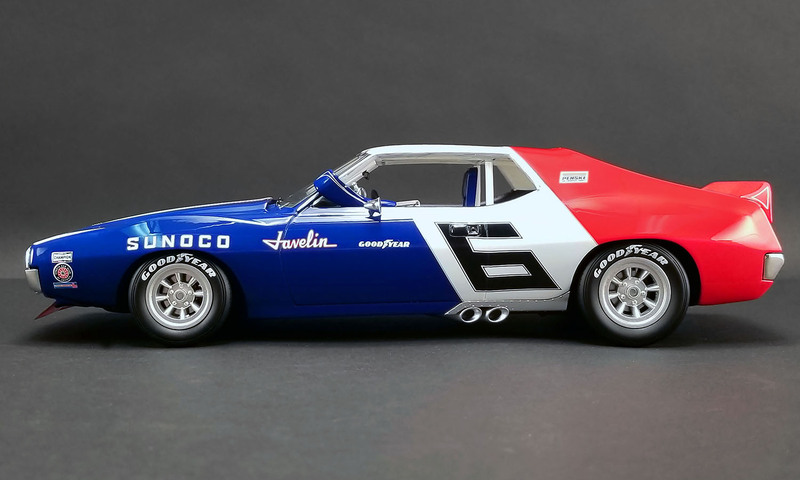 Real Art Replicas is pleased to announce the Iconic 1971 AMX Javelin driven by Mark Donohue in 1:18 scale. 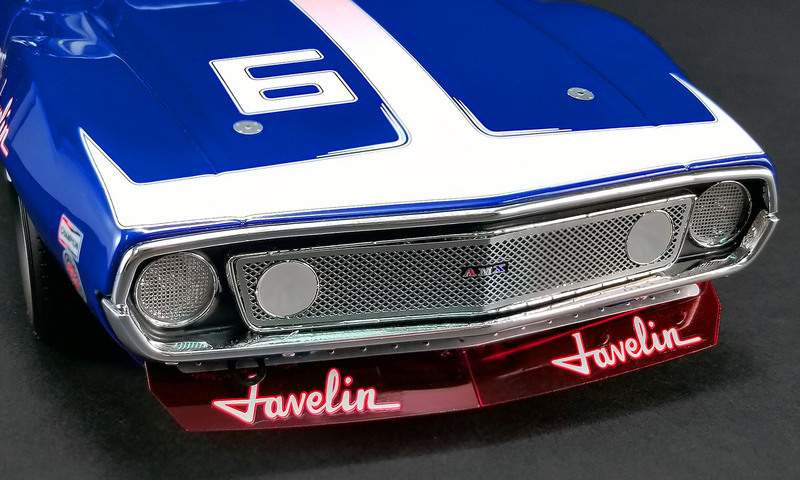 The Javelin started out as an option to the pony cars from Pontiac, Chevrolet and Ford. 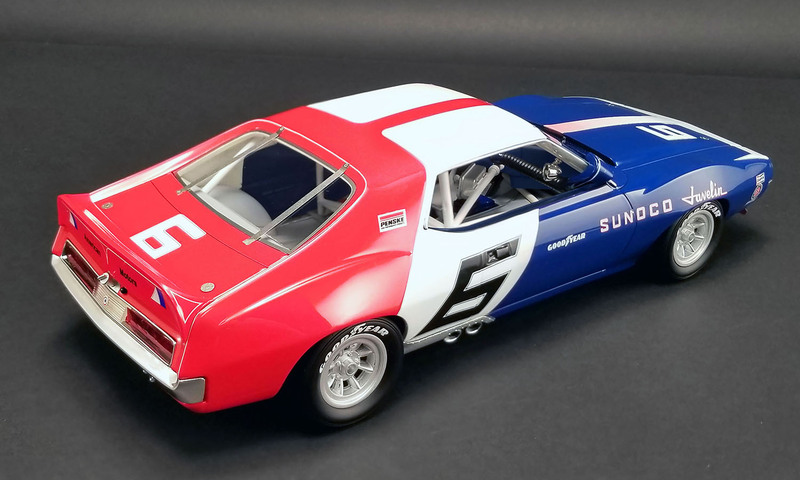 Sights were set on the Trans Am series and they ended up hiring Mark Donohue to pilot the Javelin project. Donohue was dominating the other teams with the Sunoco Camaro Z28s. Mark knew how to talk to the crew about the car and it allowed them to dial in the car to great success. 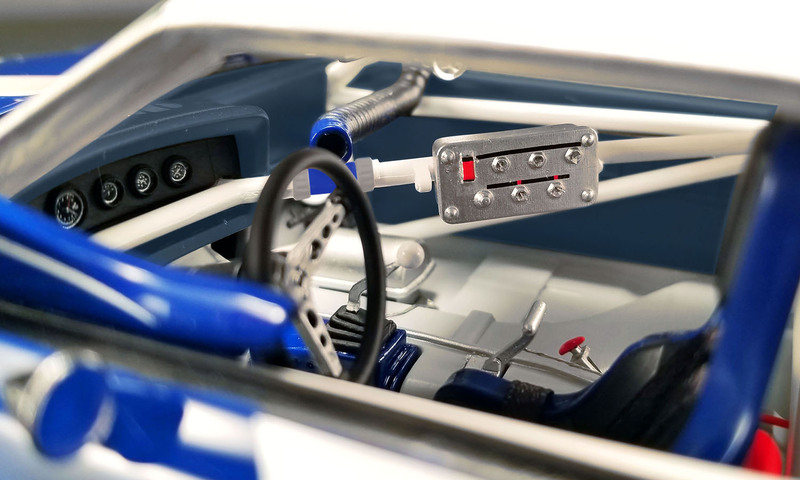 This car dominated the 1971 season and won the Trans-Am Championship. It would also be Donahue’s last year in Trans-Am Racing. 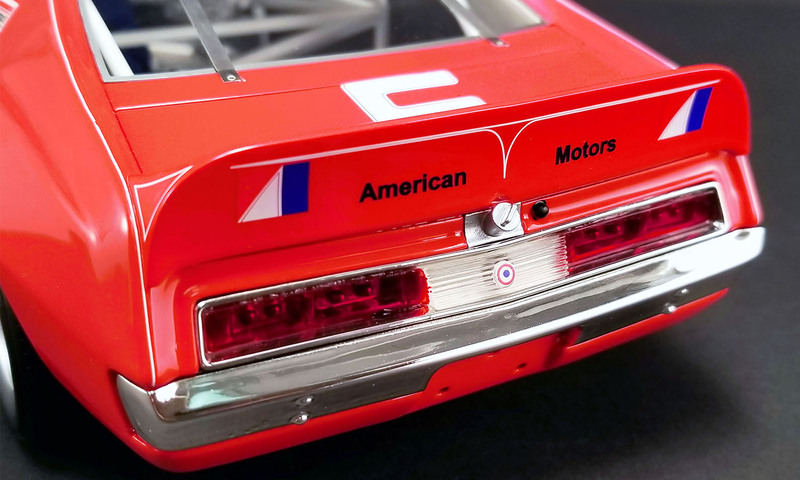 This car dominated the 1971 season and won the Trans-Am Championship. It would also be Donahue’s last year in Trans-Am Racing.